If you haven’t took part in the “Share and Win” contest, here is your final chance to do so! 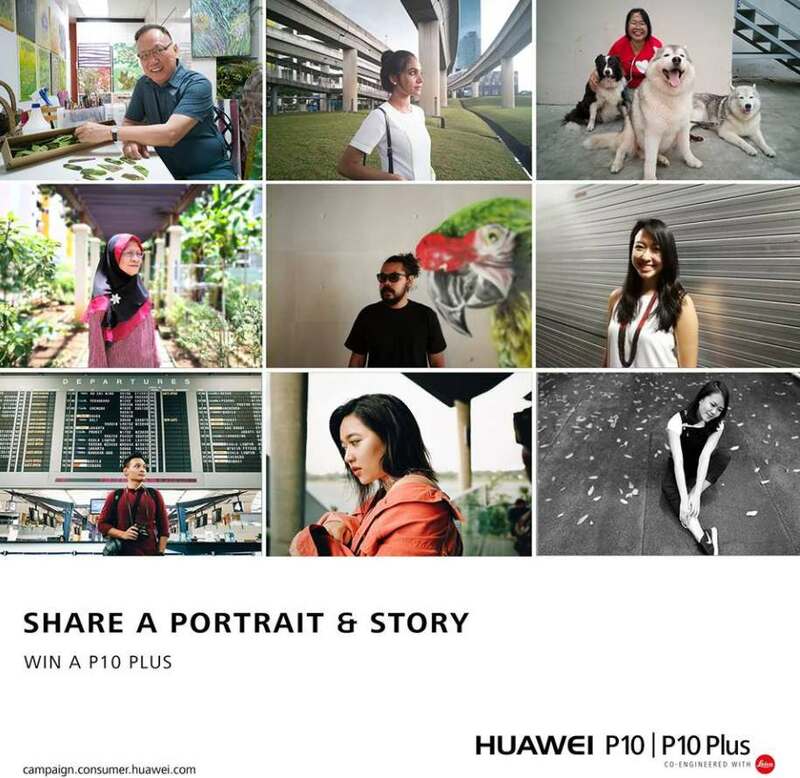 All you have to do is share portraits and stories from some of the country’s best photographers from now until 28 May 2017, and it could be yours! Find out more at Huawei Mobile.